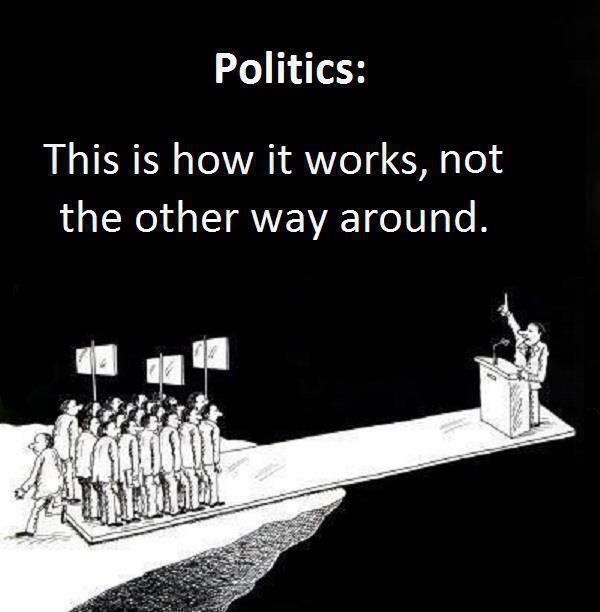 This is how Politics Works !! - Just For Laugh: This is how Politics Works !! This is how Politics Works ! !